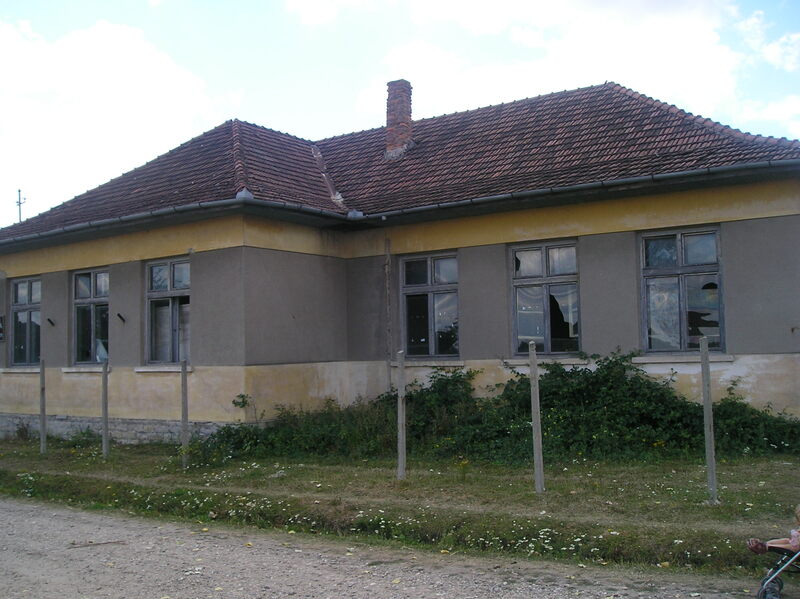 There is a primary school building in the village. Until 1976 classes from primary 1 to primary 8 were held there, since then only primary 1 to 4. 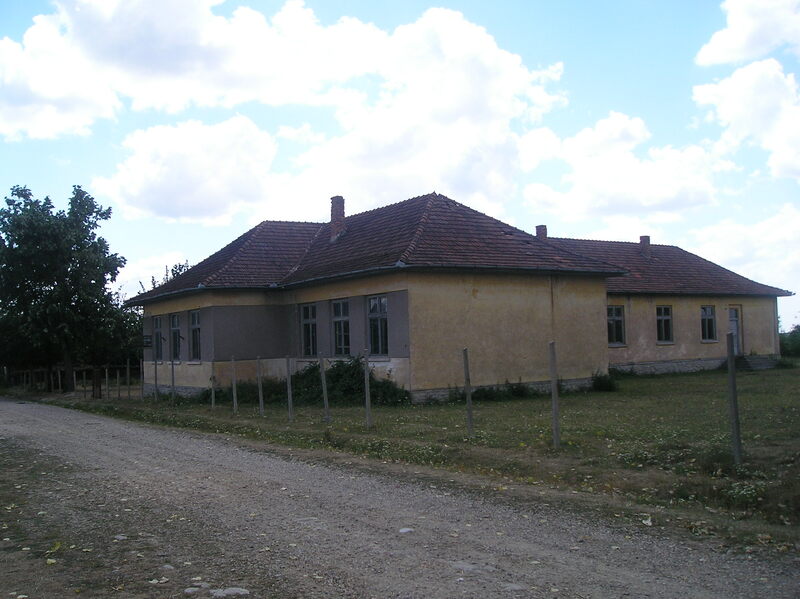 Since 1976 primary 5 to 8 children are attending school in the nearby village of Carandeni. Now, in 2008 there are very few children who attend the school (about 5 children). childhood. I want new people to come visiting this place and get involved in. I want to be an investitor in the village olso.Right now I am doing my homework.